Businesses of all sizes want to capitalize on the shopping frenzy of Black Friday. Shoppers spent billions on Black Friday in 2016. It is projected that this year’s total will top last year’s. And the lines between it’s cousin, Cyber Monday, are just blurring more each year and turning into one giant weekend of sales. Plan ahead – If your business has not yet made plans for your Black Friday sale, move quickly. Most businesses have their strategies set by this time of the year. Decide now what deals to offer, strategise sourcing inventory, and get a killer marketing plan in line. Increase ad spending – Just like a tree falling in the forest, no one will hear/see your deals unless you get the word out. Shoppers will be checking different ads to find out the best deals for the products they want to buy. You better be in those ads; especially on social media. Use hashtags – Speaking of social media, add relevant hashtags to your social media posts to get the attention of potential buyers. Improve your email marketing – Big wins on Black Friday/Cyber Monday can often be easier to achieve with loyal or repeat customers. Focus your attention on your email marketing to remind subscribers that you have plenty of deals to offer. 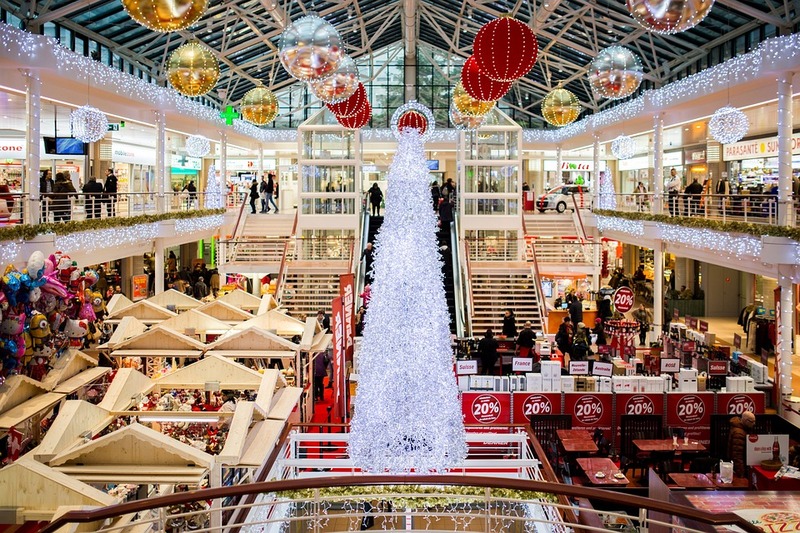 Whether you are a big box or a small retailer, having the proper strategies prepared will give you an edge on the biggest shopping weekend of the year.